You are here: Home / Blog / Special Needs Dentistry: Can You Be Allergic to Novocaine? You may not be able to use Novocaine, or you may need an adjustment in dosage or monitoring during your dental treatment. When it comes to sedation dentistry, the most common form that all dentists use is local anesthesia. Novocaine has been in use for a number of decades and most of the time doesn’t cause any problems. However, as with any type of medication, there is always the potential for side effects. People who are sensitive to Novocaine may experience an allergic reaction. If you’ve used it before and it hasn’t caused any issues, then you will likely not suffer an allergic reaction. However, if it is your first time, let your dentist know so that he or she can monitor you for any symptoms. Anesthesia was first used in the 1800s and the practice has continued to progress substantially over the past two hundred years. When Novocaine was first introduced, dentists used it to inject into the sensitive parts of the mouth so that patients wouldn’t feel any pain. Over time, the number of people having an adverse reaction began to grow, which has led many in the dentistry field to try to find an alternative. Although not used frequently, studies show that Articaine is not only a viable solution for those with Novocaine sensitivity or allergies, but it might be a better product overall. Articaine is a medicine that can be an excellent alternative to injectable Novocaine. It is the most widely used local anesthetic in many European countries. Lidocaine is a medication that has been used in both the medical and dental industry for a long time. 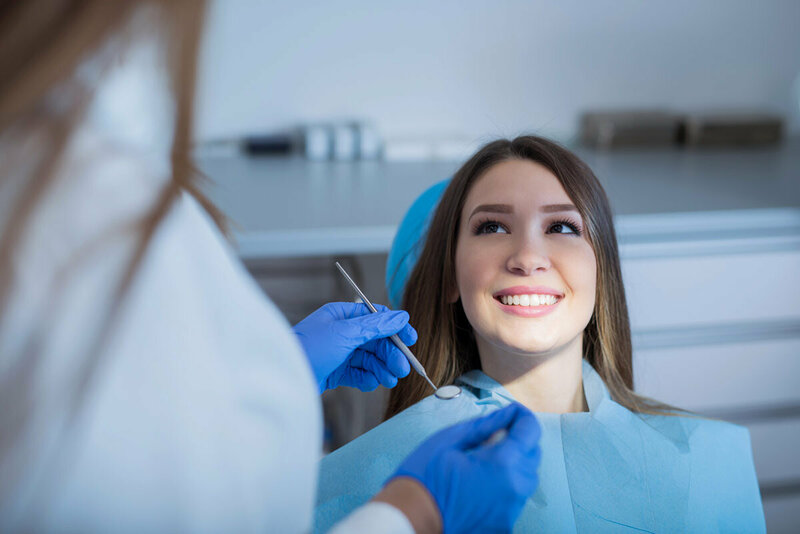 Like Novocaine, it is an injectable substance that is meant to numb of the nerves and gum tissue in the mouth to make dental procedures far less painful. Lidocaine remains the standard of care when dentists are looking for local anesthesia options. The advantages of using Lidocaine versus Novocaine are that there are fewer side effects and that Lidocaine has had a proven track record for the last 50 years. Allergic reactions to Novocaine can range in severity. The signs and symptoms of an allergic reaction are typically limited to the area of the mouth where it is applied and may consist of swelling. In rare but severe cases, a person may experience a drop in blood pressure or difficulty breathing. 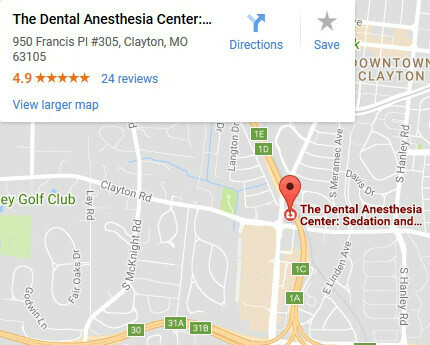 At The Dental Anesthesia Center, we have the only two board-certified Dental Anesthesiologists in the State of Missouri, including the St. Louis Metro Area. 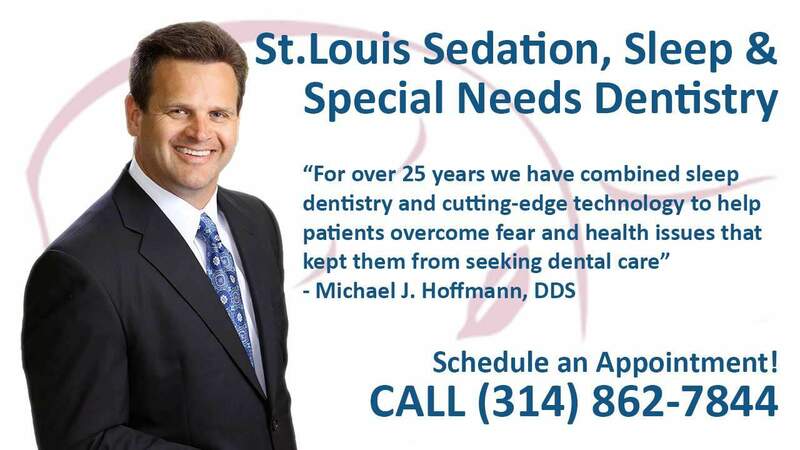 We believe that patients should have sufficient information to make educated decisions about their oral health, treatment options, and choice of sedation dentists in Saint Louis. We work hard to make our patients feel at ease by providing exceptional patient care in a relaxed, convenient atmosphere. We strive to develop lifelong relationships with our patients by combining the latest dental technology with a professional and compassionate team.